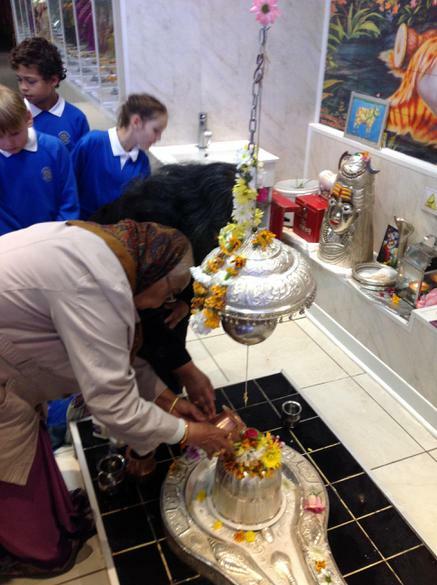 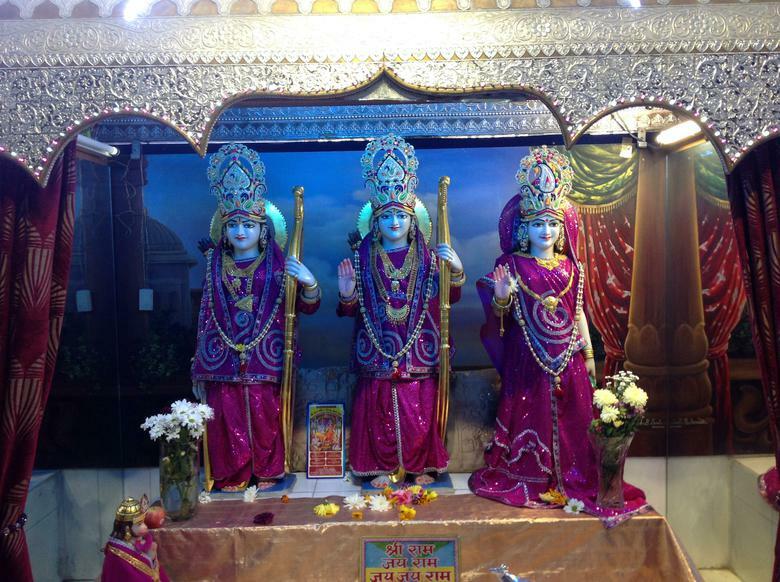 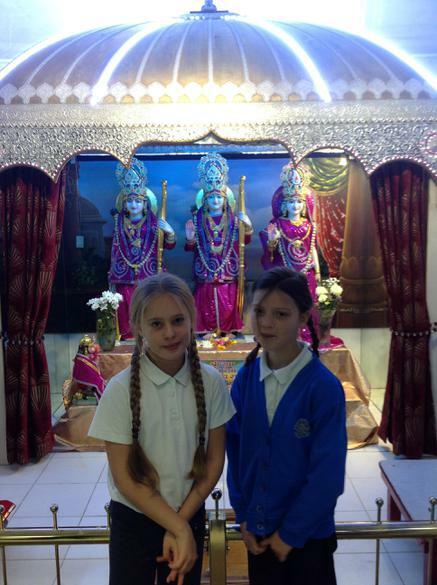 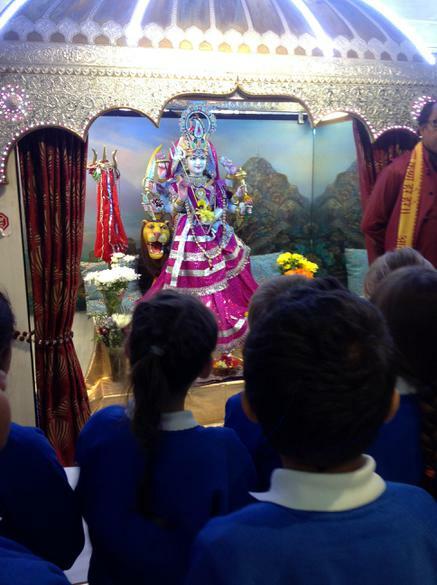 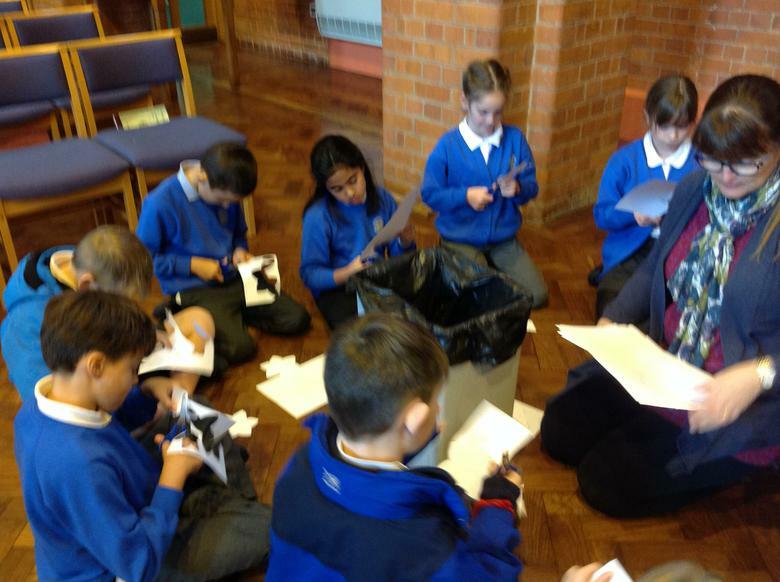 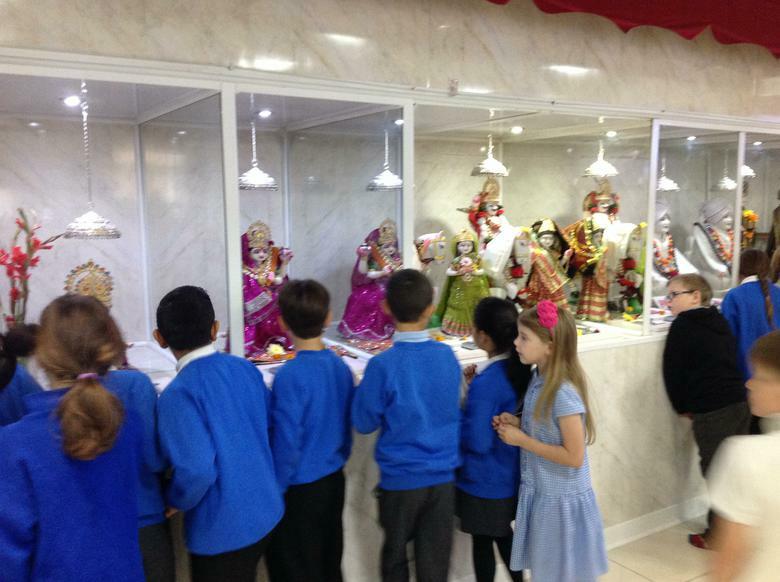 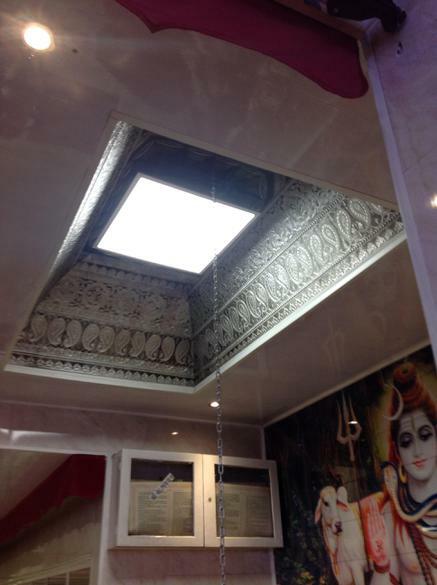 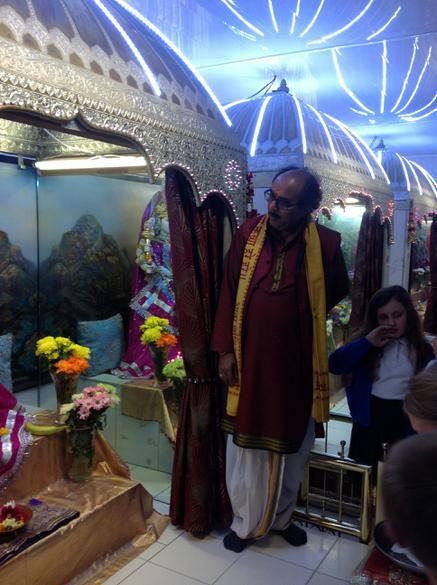 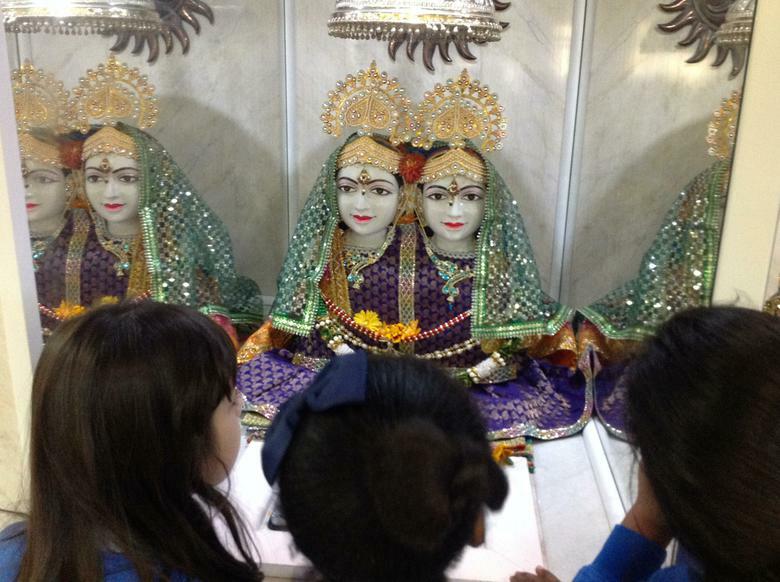 Year 4 had a fantastic visit to the Hindu Shree Mandir in Leicester. 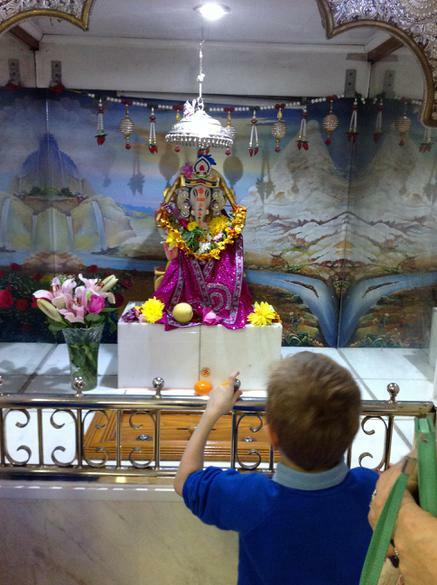 We watched an Aarti ceremony which takes place in the temple twice a day. 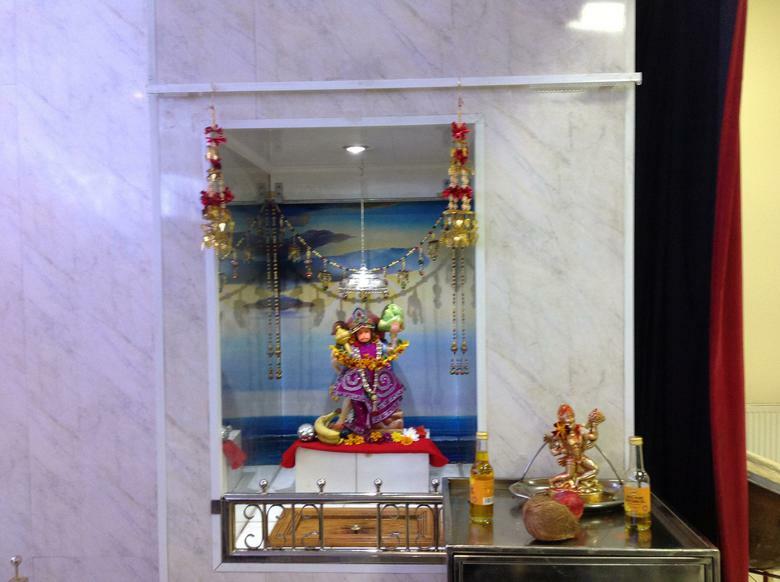 There was singing and dancing and offerings to the hindu mutis. 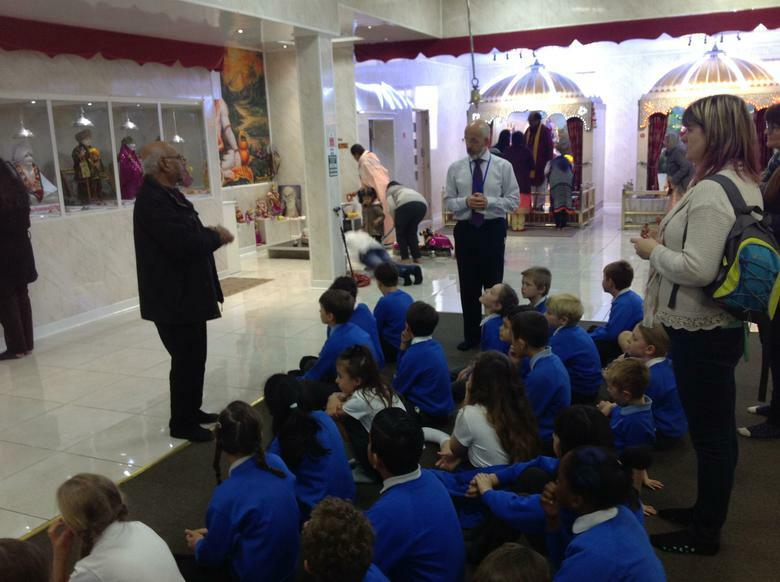 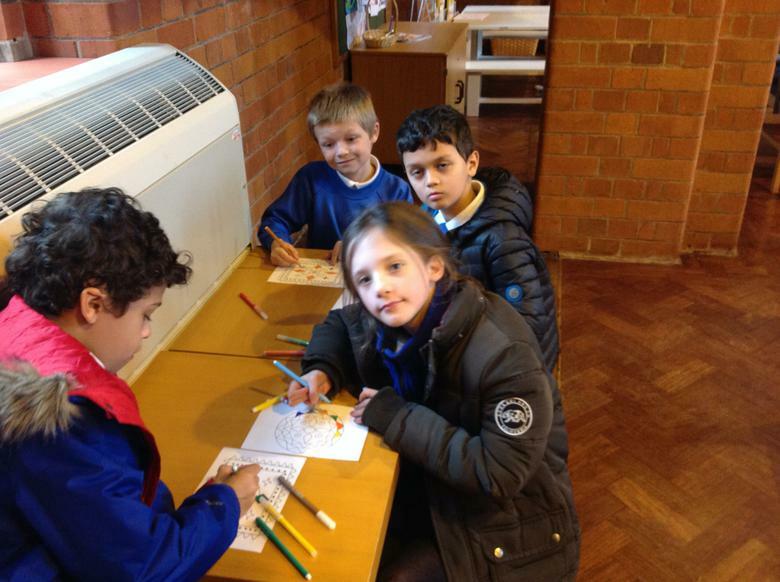 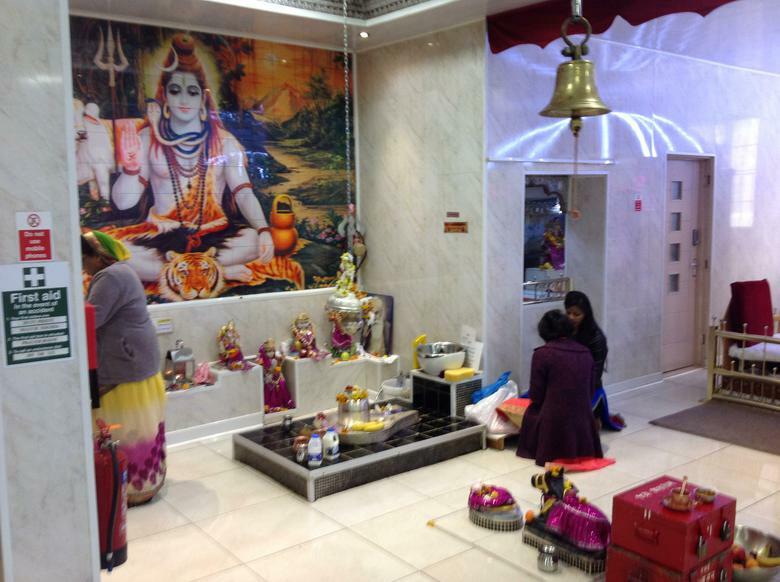 In the afternoon we went to St. Philips Centre where we learnt all about Puja, reincarnation and Moksha. 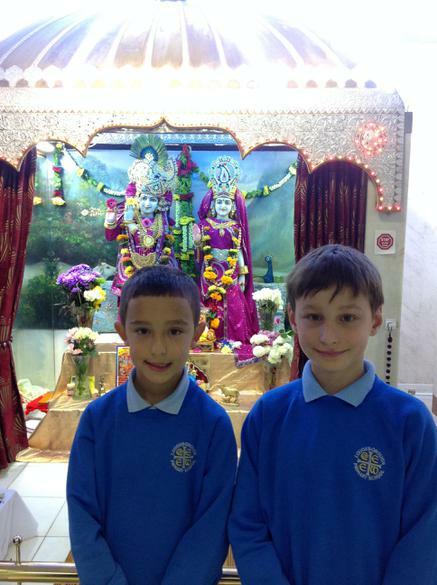 We made rangoli patterns and lotus flowers. 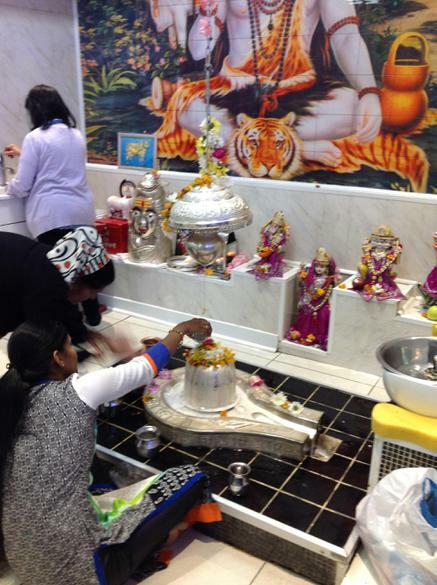 The lotus flower is the symbol of cleanliness and health for hindus.